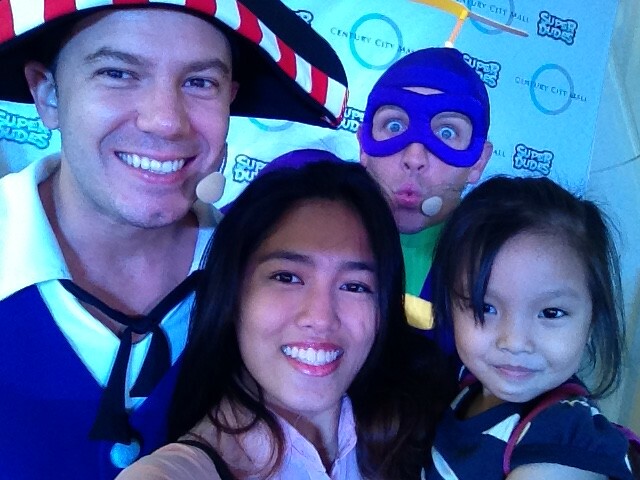 Stevie of Hi-5 Debuts Superdudes Show in the Philippines! 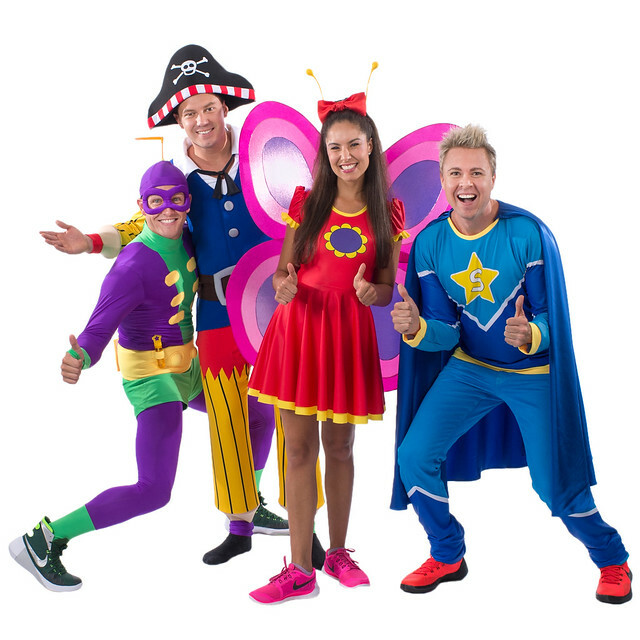 After 10 years of entertaining young kids all over the world as a member of the Australian pop group Hi-5, Stevie Nicholson announced the launch of a brand new live production featuring the best loved characters from his book, Superdudes. 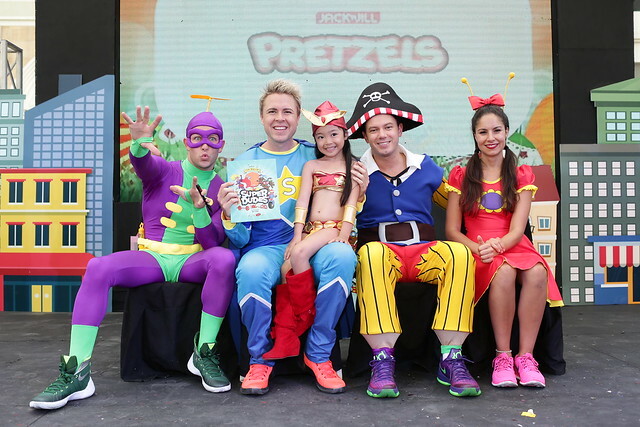 A three-week promotional tour of the Philippines kicks off festivities for the historic World Premiere of the Superdudes stage show. Superdudes is an introduction to a plethora of characters led by Super Stevie and his talented best friend, illustrator Nick “Pirate Pencil” Rudich. It captures the imagination of children in a playful and engaging way, and is based on the philosophy that absolutely anyone and anything can be super. 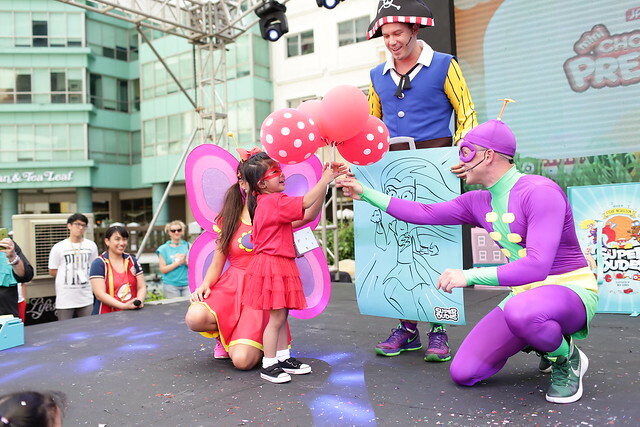 As a mom who not just let her kids grow with hi-5, but also grew up with them in my younger years, I can see the appeal of letting a child's imagination grow wild and encouraging them to believe that they by themselves can be super. That philosophy is a great empowerment for our kids. 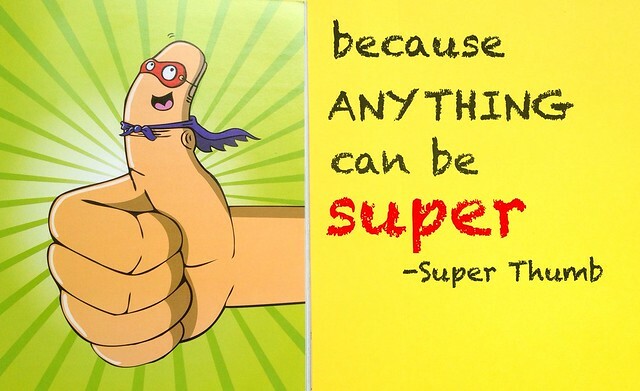 Seeing superheroes fight crime with violence and weapons have been ubiquitous to generations of young and old, and the said concept of Superdudes gives them that encouragement that you don't need violence and weapons to be super awesome. 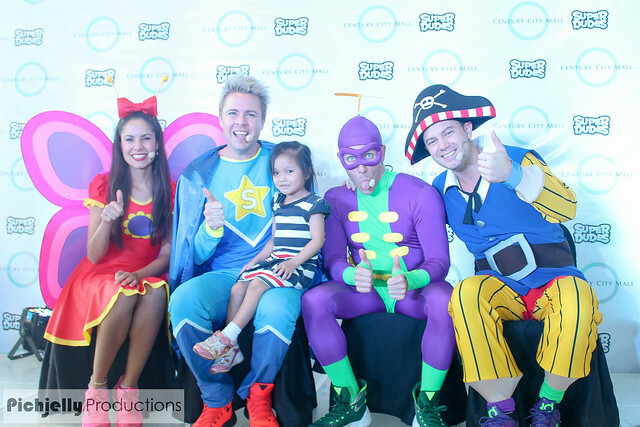 Filipino audiences will be the first in the entire world to meet fan favorites Super Stevie, Pirate Pencil, Bubble Trouble, and Flutterby in person. 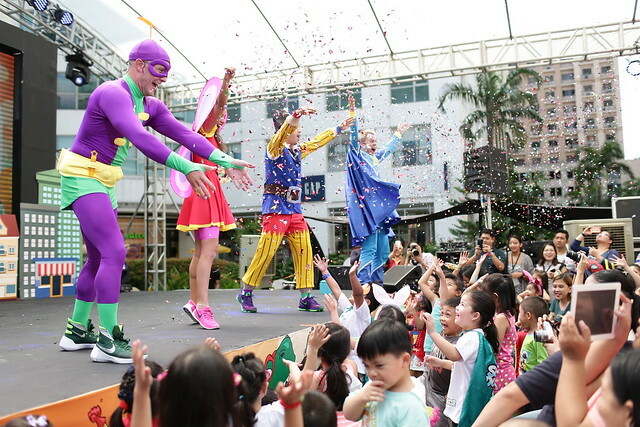 The Superdudes are set to make live appearances in major malls throughout the country, treating their young fans to unique, interactive activities including creative workshops and storytelling sessions in addition to the usual song and dance performances. For the workshop and tour at Century Mall Events Hall on April 16, 2016, it starts at 1:30PM. Tickets are now available at www.ticketworld.com.ph or call (02) 891-9999 for more details. The Superdudes Philippine Tour is presented by Vivre Fort Entertainment in cooperation with Holiday Inn Manila Galleria, Official Superdudes Manila Residence. Also supporting this event are Cebu Pacific Superdudes preferred airline, Jinjiang Tower Iloilo the official residence in Ilo-Ilo, Thrifty Car Rental, Hotel 101 Manila, Luna Films, and Krizara Photography. 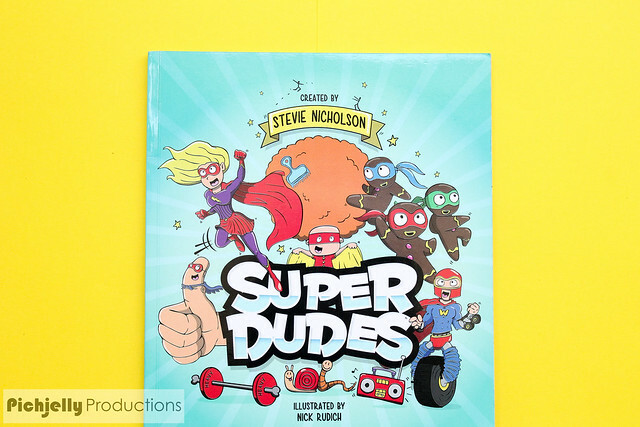 Superdudes is a funny and quirky children’s book created by Stevie Nicholson, with illustrations by Nick Rudich. The book focuses on capturing the imagination of children in a playful and engaging way and is based on the philosophy that absolutely anyone and anything can be super. Oh this is so exciting! My daughter loves Hi-5 and Stevie which mean she would no doubt love the Super Dudes as well. I so envy you that you were able to capture some moments with them!